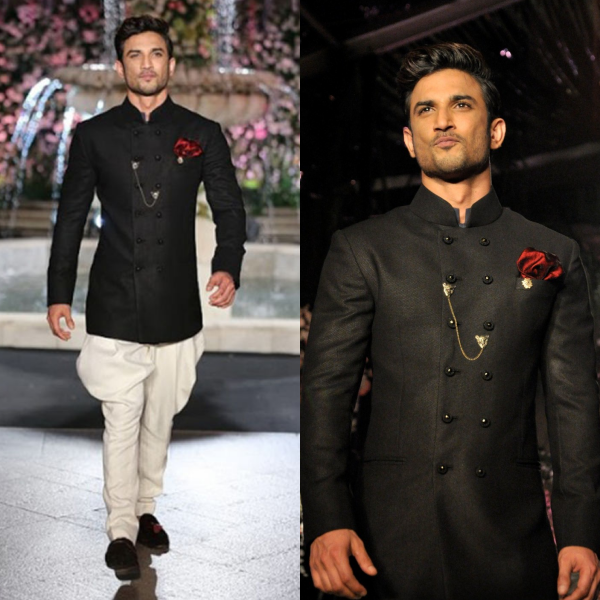 The year saw some of Bollywood's leading men make fashionable appearances at popular events. These dapper men showed off their style statement with great panache throughout the year, and we can't stop praising them for their sartorial choices. Of course, the credit also goes to their personal stylists and / or designers as well. So, here's how our favourite stylish Bollywood men ruled the fashion scene in 2016. While Ranbir rarely made any appearance in the first half of 2016, the second half was packed with promotional activities and events for his successful Diwali release - Ae Dil Hai Mushkil. 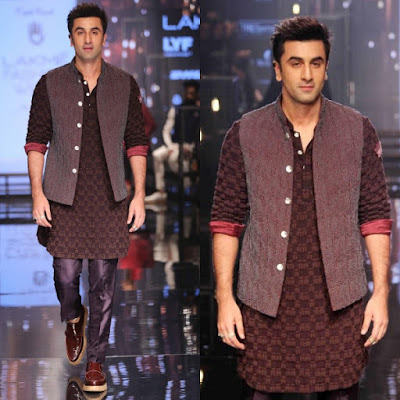 We have always loved RK's personal style statement, which veers towards minimalism and is a good mix of relaxed casuals and classy formals (like he says - as the occasion demands). This year, we particularly loved his dapper formal look, where he picked a black Dior suit for an awards night. He floored us with his charm on the runway at the Lakme Fashion Week, turning showstopper for designer friend Kunal Rawal. 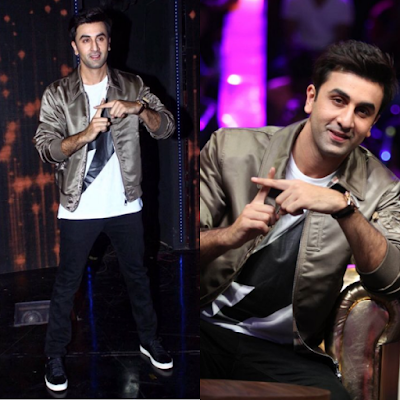 Throughout the promotional phase for ADHM, the debonair Kapoor's charisma was unmatched, and he looked impressive in some great outfits. Perfectly suave, Ranbir! The king of quirk never fails to impress! Ranveer is among the very few actors in Bollywood who dares to take a risk and doesn't shy away from experimenting with his outfits. We saw him sweep away all the Best Actor awards at major functions this year. While he basked in the accolades and awards for his fabulous performance, the actor also turned several heads, thanks to his impeccable style on the red carpet. We loved his formal Tom Ford pick at an award function. But, we were blown away when he made a dashing appearance at the GQ Men of the Year awards in an androgynous DSquared2 outfit - black tux, white shirt, and samurai pants with a one-sided skirt. As the brand ambassador of Adidas Originals, we also saw him sporting some kickass sneakers and street style outfits. Only you do you, Ranveer! He is known to leave us speechless with one fabulous performance after another, and has wowed us with major transformations in several films. However, Shahid Kapoor's personal style statement is fuss free and casual. A self confessed fan of athleisure, he has been one of the early promoters of this trend in Bollywood and recently, also launched his own online athleisure brand (India's first) called Skult. 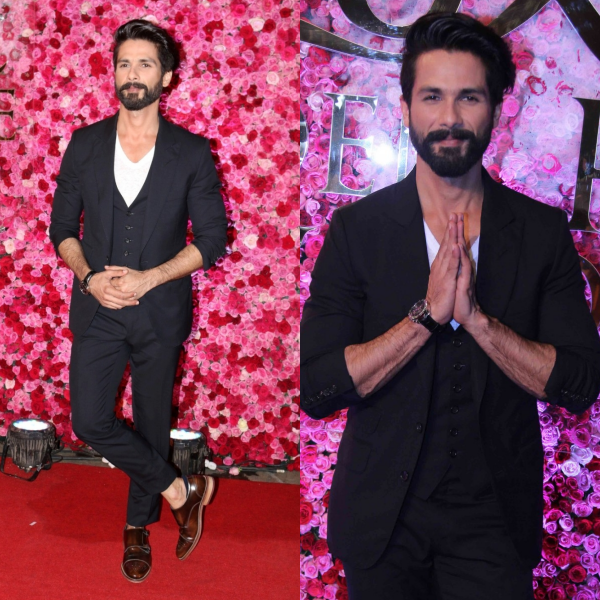 He never fails to bring a smile on our face with his perfect sartorial choices and we trust Shahid to put his best stylish foot forward at every event. 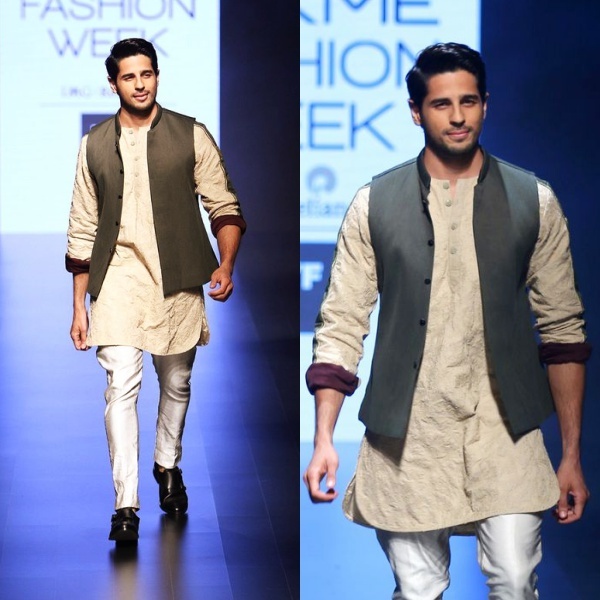 The actor continued this trend in 2016 with some fantastic looks, including a casual all Skult look at the JIO MAMI Movie Mela event in Mumbai! But, our favourite has got to be the green carpet moment at IIFA 2016. With his smile and flawless charisma, he slayed in a classy deep royal blue tux. Effortlessly stylish, Monsieur Kapoor! The year has been a mixed bag for Sid, with one of 2016's best films - Kapoor and Sons, and an average response to Baar Baar Dekho. However, the actor was praised for his performances and of course, his stylish outings. Sidharth won several fashion and style awards this year, and deservingly so. The actor maintains that he likes to keep it casual and his personal style is understated. But hey, we all love his choices. 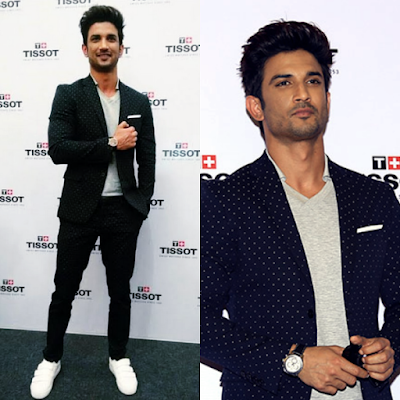 It's interesting how he occasionally adds a pop of colour, be it in the form of bright, bold sneakers or a tie. It was also a treat to watch him scorch up the runway as the showstopper for Kunal Rawal's military inspired collection. Slaying it, Sid! Here comes Bollywood's man of the moment! Sushant Singh Rajput is enjoying the success of his recent film and all the acclaim that has come his way. While his impeccable performance as M.S Dhoni continues to mesmerise us, we are also impressed by his stylish appearances. From looking sharp in an all black suit to adding a dash of polka dots and keeping it relaxed in good ol' white sneakers; Sushant is fast turning into a red carpet favourite. His runway debut as the elegant showstopper for Manish Malhotra was unforgettable, as he smiled his way on to the ramp and looked every inch a handsome groom in a bandhgala and jodhpuri pants. Keeping it stylish, SSR! 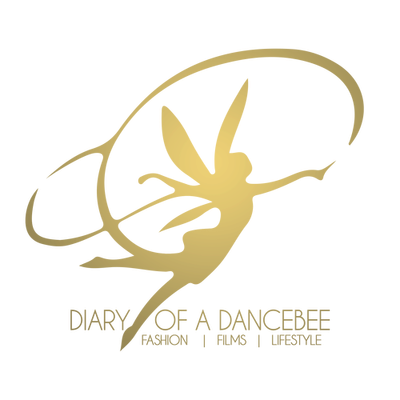 Although he had just one release this year, Varun Dhawan has been in the news for all the right reasons. Winning hearts for his performance in Dishoom, showing off some cray moves during the Dream Team tour, inspiring fans with his workout videos and working on projects for 2017 were just some of the things that kept him busy. Known for his sneaker love, we spotted Varun in some stylish casual outfits and footwear during the promotional leg of Dishoom. For long hours at promotions, the actor ditched luxury brands and mostly kept it simple with high street ripped denims, jackets and funky sneakers. But hey, we are fans of Varun's formal avatar as well. The lovable actor looked splendid in a bespoke Pratham & Gyanesh tuxedo at an award function. He pretty much rocked every outfit sported this year. Tera dhyan kidhar hain? 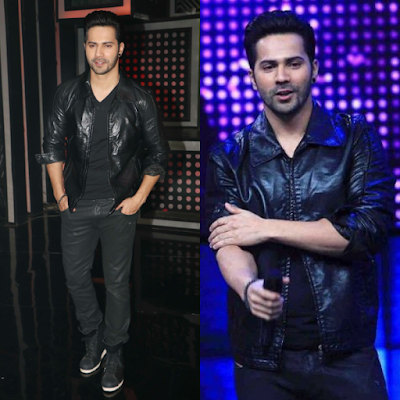 Varun - the stylish hero, idhar hain!